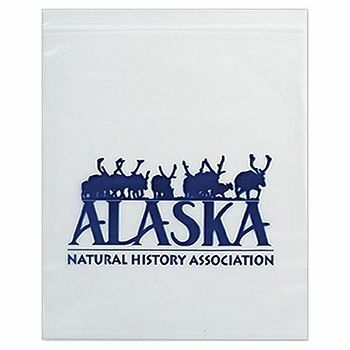 Reusable, recyclable, reclosable bags are available for your all you edible business needs. These eco-friendly bags meet the guidelines set by both the FDA and USDA for direct contact with food. Now showing the options for "2 Mil" and "1 Color 1 Side - Flexograph Print"